I have been lucky enough to visit Barcelona a few times, but I have always been left with an empty feeling of ‘just passing through’, which leaves me less than fulfilled as a traveller and explorer. I find cities the most stimulating places to visit, giving a real sense of culture and lots to see, so why haven’t I made the most of my time in this vibrant Spanish city yet? My first visit was during a cruise in mid August 2011. I was 8 weeks pregnant at the time and to say I wasn’t feeling my best was an understatement. Being distracted by pregnancy related symptoms when you are travelling is no fun at all and really took something away from the experience for me. I was back in Barcelona twice in 2016, but the first time was to travel onto Tarragona and the second was to join another cruise. I’m feeling robbed, as Barcelona is one of the most popular city break destinations from the UK and there is so much more that I want to see. 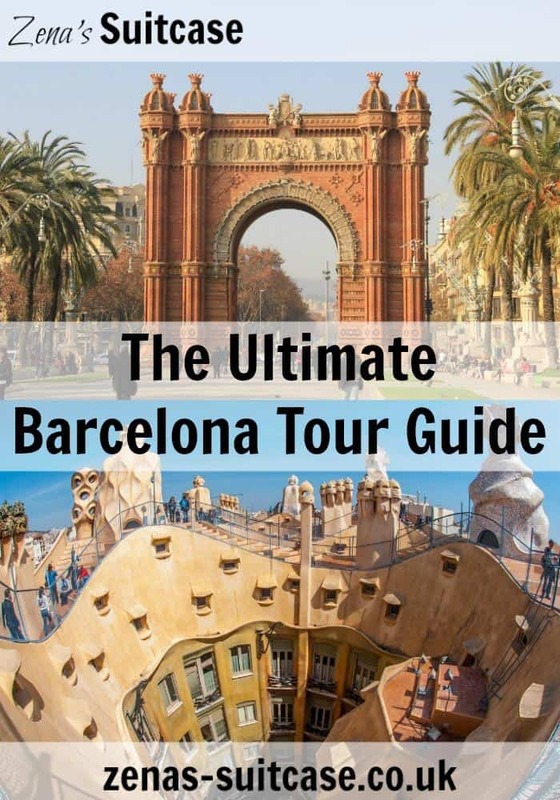 I’ve ticked a few things of my Barcelona travel guide list, but here’s a list of things I’d love to do and see with a little help from Avis Car Hire UK and some of my favourite and most trusted travel bloggers. Barcelona is particularly famous for its range of culinary delights, but for me nothing beats an evening exploring the tapas bars, sampling different dishes and enjoying the local wine. 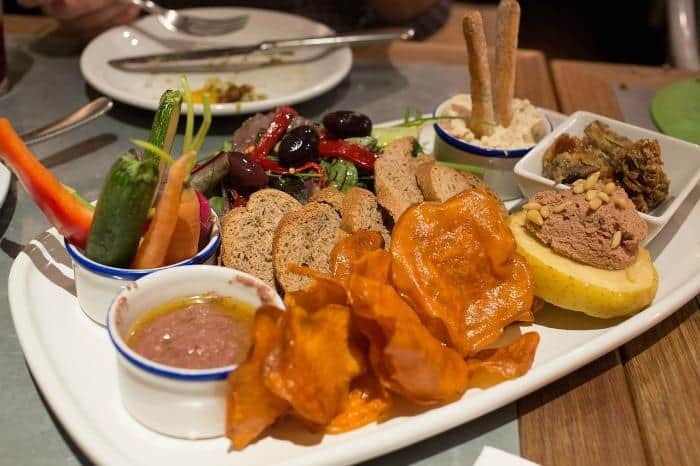 Head to the Old Fishermans Quarter to sample some of the best tapas in Barcelona in an authentic Spanish atmosphere. There are many parks to visit in Barcelona, but the perfect spot to visit for a relaxed stroll and a little people watching is Parc De La Cuitadella. Walk through the impressive Arc de Triomf to enjoy over 70 beautiful acres of luscious scenery surrounded by palm tree lined promenades. No one will be disappointed with a visit here, as it has something for everyone including Barcelona’s Zoo. 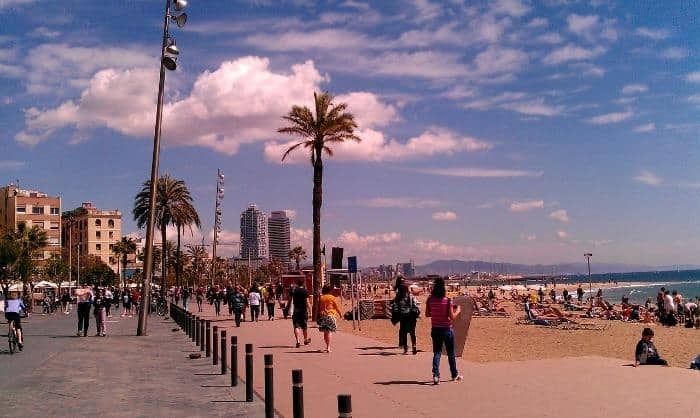 Barcelona beach is popular with locals and tourists not wanting to go to far a field to relax in the sun. Monika from Mum On The Brink says ‘I love Barcelona! We loved the beach the most and the ability to nip into town for a culture and foodie fix in between fun in the sun and sea. I did it mostly on my own with 2 little ones, as my husband was working most of the time while we were there. The harbour is fascinating and the aquarium is an easy visit with kids too. You will see Gaudi’s influence all over Barcelona, but one of my favourite places to visit is Parc Guell. It truly embraces his flamboyant and organic approach to art and architecture whilst offering some incredible views over the city. Claire from Tin Box Traveller recommends booking at least a day in advance if you want to access the memorial gardens, as slots get booked out in high season. 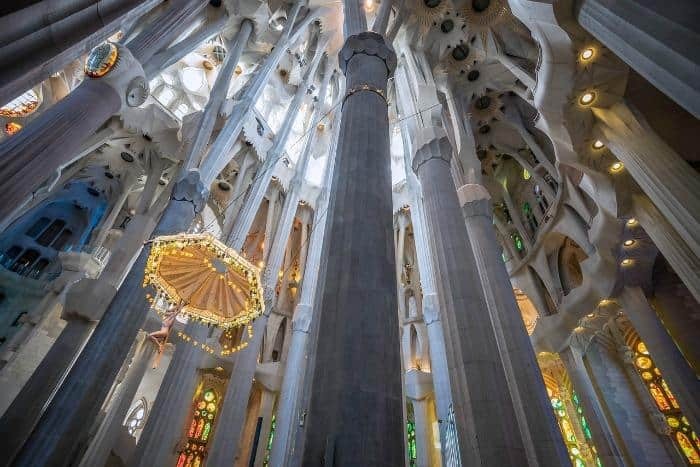 I have had the amazing, yet almost torturous experience of visiting the Sagrada Familia and enjoying it’s splendid architecture from the outside. When you arrive late in the day in August, the queues are incredibly long and not for the faint hearted. The true colour and beauty of this building come to life when you step inside, so make sure you arrive early and book your ticket in advance to enjoy Gaudi’s unfinished masterpiece. Barcelona is a large city, and there’s no better way to get a feel for your surroundings than by taking a cable car ride to Montjuic. Once you’ve reached the top, enjoy surveying the stunning city and spend some time visiting some of the local attractions including the Castle of Montjuïc. 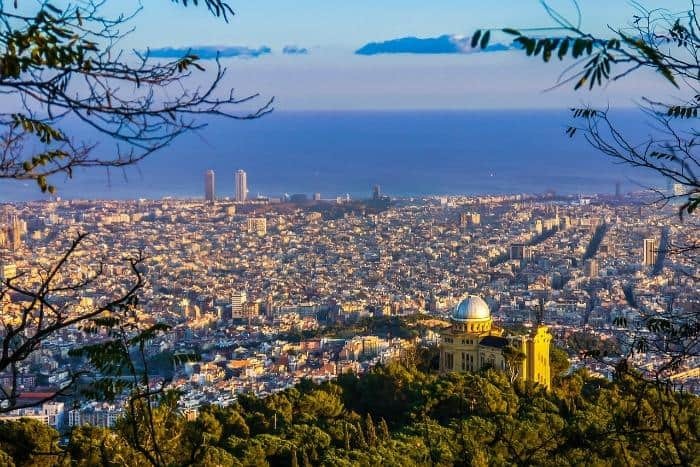 If you are visiting Barcelona with children then Kirstie from The Family Adventure Project strongly recommends that you stop by Tibidabo Amusement Park and I have to say I agree with her! She says ‘families may prefer some cool air and simple fun at the foot of another iconic church. Tibidabo Parc d’atracciones has one of the best views in Barcelona. The magnificent Temple of Sagrat Cor provides the architecture and culture fix, while the rides provide the fun.’ This place definitely ticks a lot of boxes to make for a great family holiday. Samantha from North East Family Fun swears by a visit to Las Rambla every time. ‘I love Barcelona’ says Samantha ‘and have visited 3 times with my children. 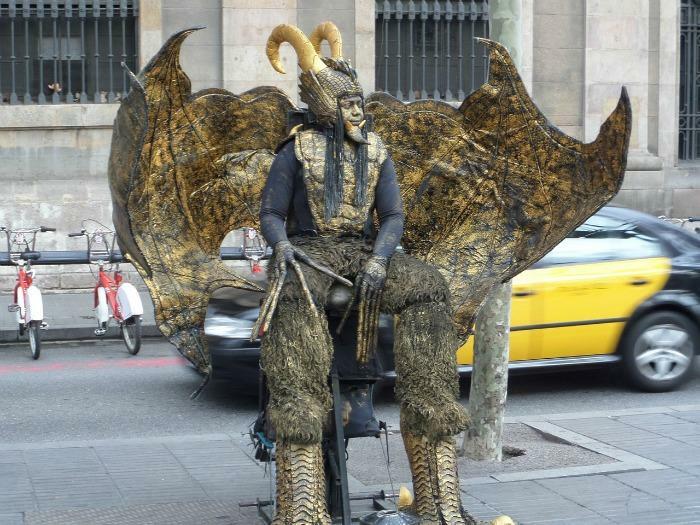 Our favourite thing to do is wander down Las Rambla and take in all of the street theatre then stop for a drink on a pavement cafe. I can definitely vouch for Barcelona being a great base for exploring the rest of the region, and if you have time during your visit it’s a very popular thing to do amongst travel bloggers too. 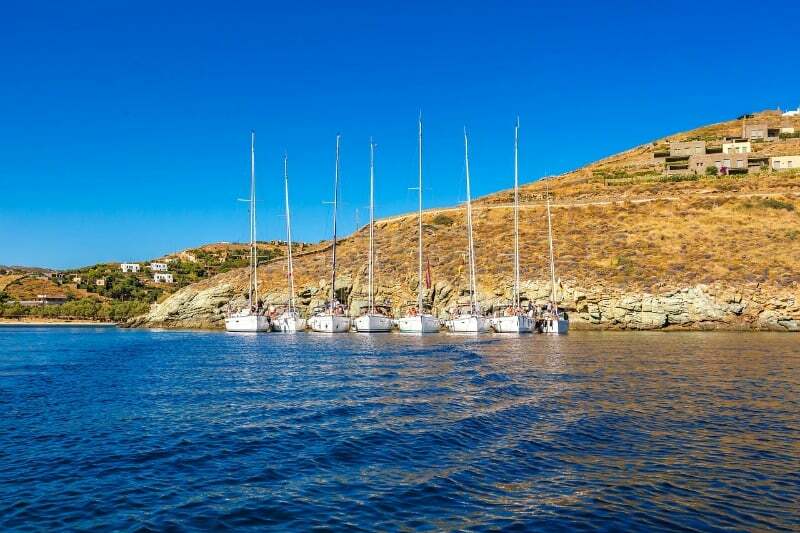 Just an hour outside the city you will find vineyards, a national park and the Olympic Water Sports centre says Cathy from Mummy Travels. 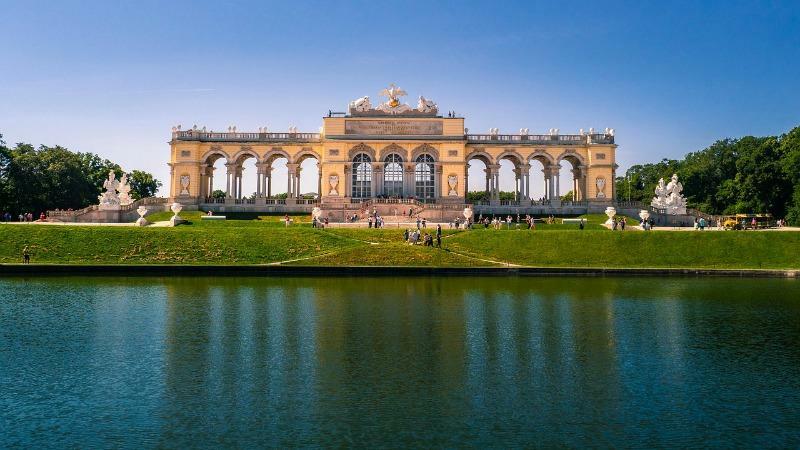 Lisa from Travel Loving Family shares a long list of things to do outside of Barcelona, including visiting a 10000 year old thermal spa and for those looking for tips for taking a road trip in Costa Brava, Gretta from Mums Do Travel has a great list of activities for you to try along the way. I love Barcelona Beach. So nice to promendade along. Some great suggestions for my next visit too. Great article and links, thank you! I’d love to visit the Sagrada Familia. Lisa (Travel Loving Family) recently posted…WIN a luxury family break at Ardencote, Warwick. Worth £440! I’d love to visit Barcelona it looks like there are a lot of landmarks to see. My family is about to travel Barcelona next month. This article is very useful to me. Thanks for your sharing! I still can’t believe I haven’t been. Seriously considering for a 40th b day jaunt now this year! Very helpful and informative guide to Barcelona , Zena. Thanks. I’ve been to Barcelona three times now and there’s still so much I want to see. This is a great collection of recommendations. I’d definitely like to eat out more in the city and spend a longer day on the beach! Enjoyed reading this via the BritMums travel round up – Spain. Great tips here for Barcelona – a city I love but haven’t been to for a while – you made me want to return! I have only spent a few hours in the city while waiting for a cancelled and hastily rearranged flight. I would really love to return there one day !